We already knew it was coming this month, and now Porsche has finally lifted the covers off the long-rumored Cayenne Coupe as the company’s answer to the BMW X6 and Mercedes-Benz GLE. And yes, "Cayenne Coupe" is the model’s official name. 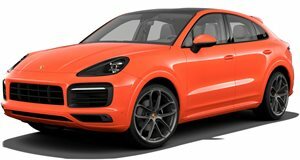 As expected, the Cayenne Coupe looks more stylish and sportier than its SUV sibling at the expense of practicality, thanks to its sloping roofline, sharper design lines, and a redesigned rear. The new 2020 Porsche Cayenne Coupe is expected to arrive in US showrooms this fall with a starting price of $75,300 for the Cayenne Coupe and $130,100 for the Cayenne Turbo Coupe, plus a $1,250 charge for delivery, processing, and handling. 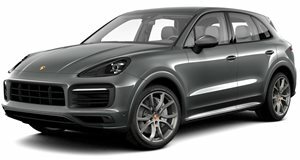 For comparison, the standard Cayenne starts at $65,700 and the Cayenne Turbo starts at $118,100, so you’re paying around $10,000 extra for the more stylish coupe body style.